What exactly is a bidding war? 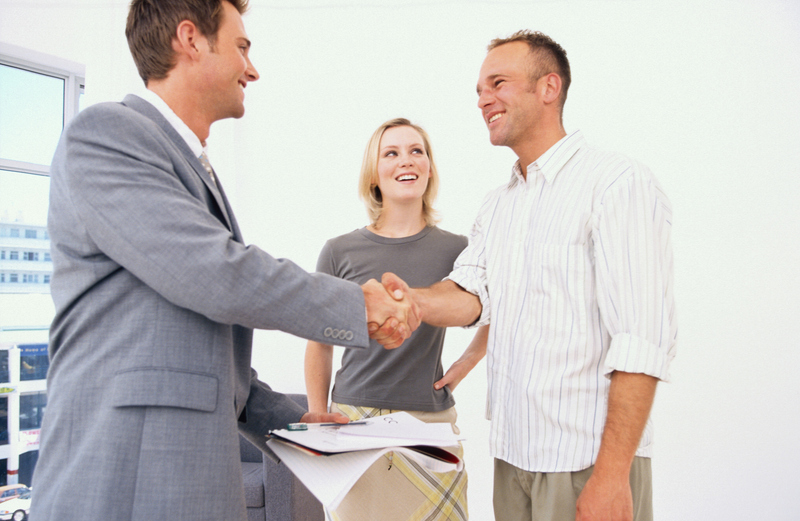 Let’s Clagett Enterprises help you win your next bidding war. Whether you are looking to rent a house, apartment or town home, there are important things you should ask before scribbling your John Hancock and submitting a security deposit. If this is your first time signing a rental agreement, it can be especially exciting and cause otherwise important questions to slip your mind. Filling out paperwork and being deemed a responsible tenant is just the first step. Stay excited! Just sign your agreement after you read your full paperwork and have the answers to the following questions. 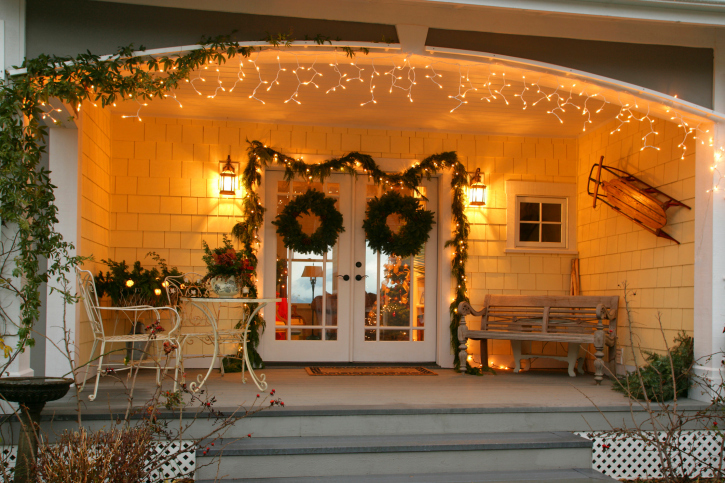 Decorating your home with a wreath can make your buyers feel right at home!